When adults volunteer, all students benefit! There are many opportunities for parents and community members to get involved! Your help is needed! 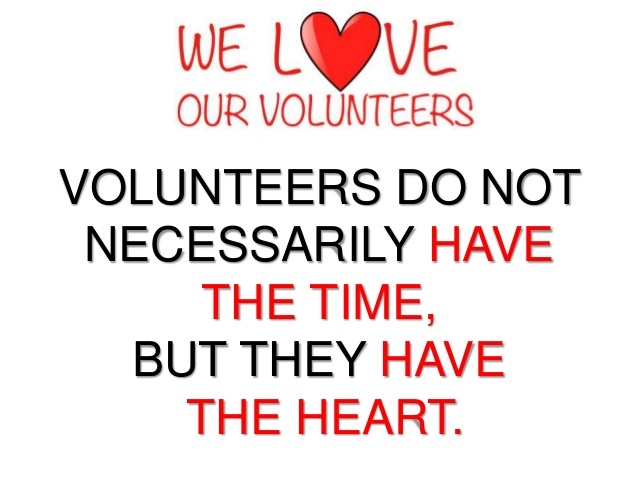 Complete the Volunteer Opportunities interest form and we will be in touch with you. We have many opportunities for you to volunteer your time or to donate items for programs and events at Curtis Middle School. New opportunities will be added throughout the year. 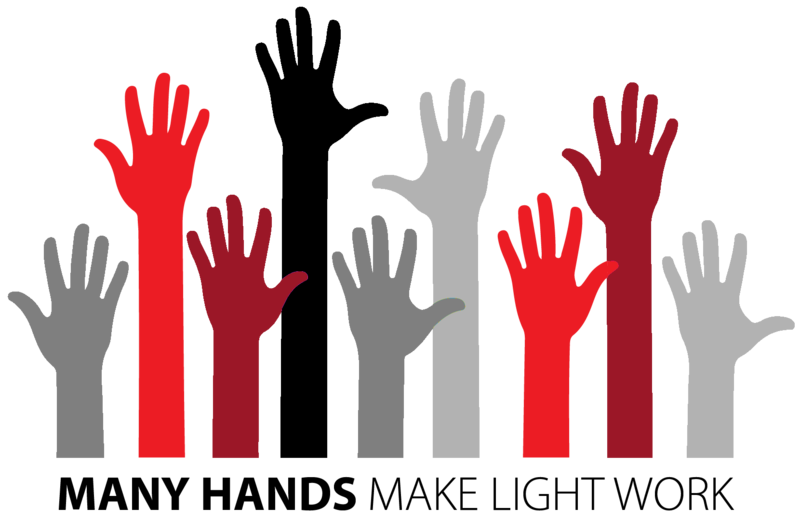 Click on the button below to view all available Volunteer Opportunities. You will be prompted to login into the PTA website to volunteer if you are not already logged in. Volunteers who work with AISD student groups and organizations will need to complete a volunteer application. These groups include, but are not limited to, PTA organizations, booster clubs, cheerleading squads, dance squads (athletic and fine arts) and any other AISD student organizations where adults will be working with students other than their own children at AISD sponsored events.